SALT LAKE CITY, January 25, 2019	(Newswire.com) - The Utah Chapter of the Associated General Contractors has invited futurist Jack Uldrich to give the keynote address today at their 2019 Annual Convention. The theme of this year's convention is "Get Focused." Uldrich's presentation today will highlight the emerging trends and technologies that are transforming construction and deserve focus and attention. As a frequent presenter to builders, architects, and numerous other construction-related industries, this is a familiar topic for Uldrich. 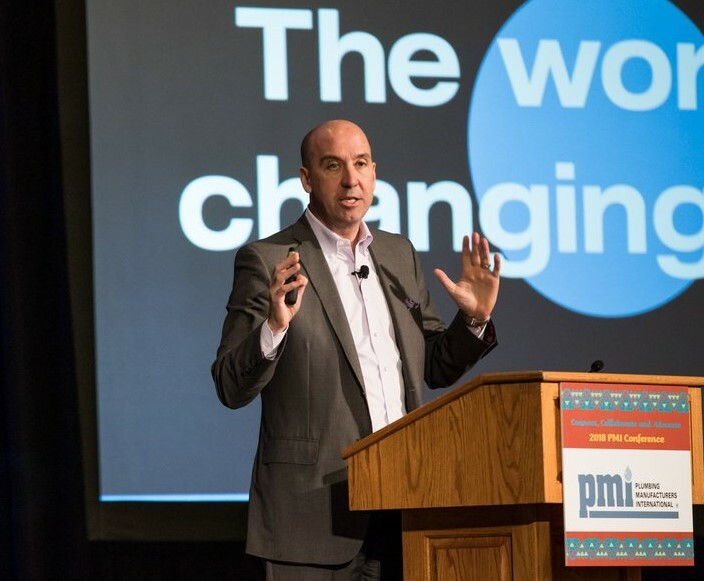 His insights have guided thousands of executives and other construction leaders over the years, and the industry is an area of primary focus for him as a futurist. He believes that advancements in a wide variety of areas will have an impact, including innovations in 3D printing, artificial intelligence, advanced robotics, blockchain technology, and virtual and augmented reality. Seemingly unrelated trends such as peer-to-peer lending and the "gig" economy could impact the industry as well. As a futurist, Uldrich helps clients "connect-the-dots" and spot unexpected opportunities created by these advancements. Regardless of what new technologies emerge, however, Uldrich cautions "against betting heavily on any particular technology and instead advocates the use of 'future-proofing' plans that provide enough flexibility to adjust to whatever is to come." According to Uldrich, "The faster we can recognize potential changes in technology, the better-prepared the construction industry will be in the long run." Everyone in the industry from ranging from architects to engineers to construction workers will need to increase their awareness of the advances in technology because at the end of the day these technologies will radically impact their future. A prolific speaker on construction trends, he works with industry clients both nationally and internationally. Uldrich's clients include BBE Hydro Constructors, the Construction Industry Roundtable (CIRT), Parson Brinckerhoff, Jacobsen Construction, Black and Veatch, Cunningham, Henkels & McCoy, Knutson Construction, Mortenson, and Camden Construction. To learn more about Uldrich's thoughts on the future of construction, you can read his recent article on the topic: The Future of Construction is Accelerating. For his other articles, videos, and resource links, please visit his website. Jack Uldrich, the Founder of the School of Unlearning, is a highly acclaimed global futurist, speaker, and best-selling author. 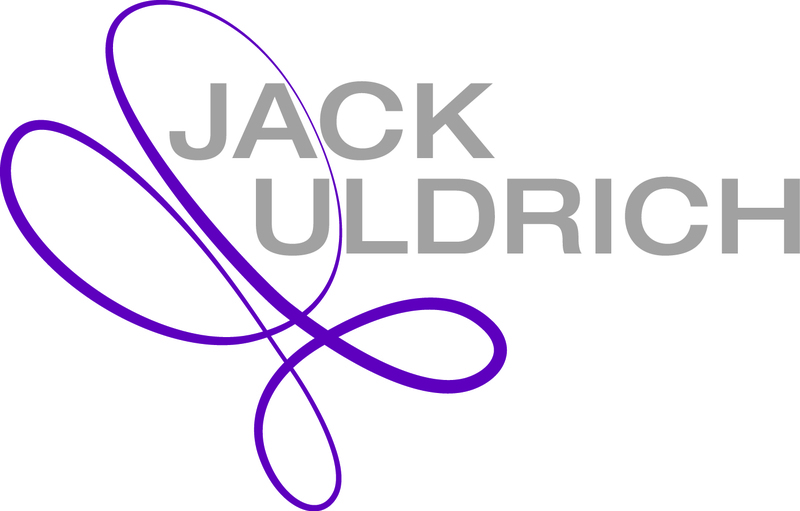 Global futurist and best-selling author Jack Uldrich is confirmed to deliver six keynote presentations throughout the US this month. Rapidly advancing technologies promise a significant change in agriculture in the coming years. Futurist Jack Uldrich is in Fargo today to share his research and perspective on what industry leaders might expect.